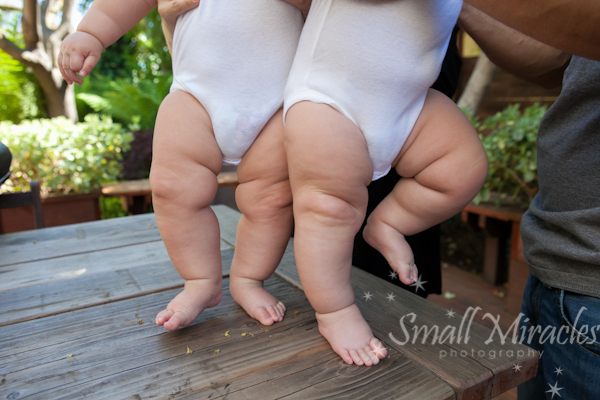 I photographed Kim when she was pregnant with the twins, then when the twins were just days old I photographed the girls. Kim and Ben are so fun to work with and such awesome parents. Kim said as soon as the girls were sitting on their own she wanted to do another shoot. We have all been patiently waiting. The time was finally here. Yay! 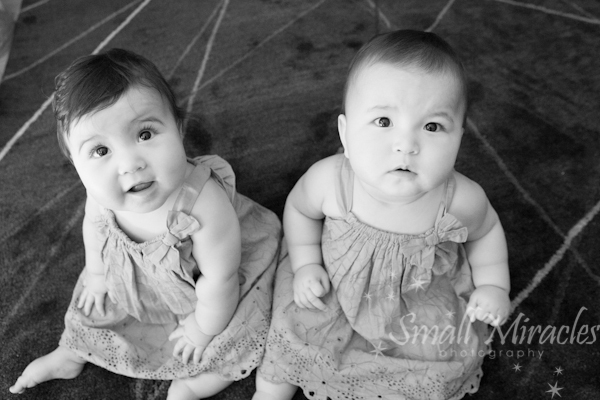 The girls are 9 months old and sitting up. The girls were so fun and were so easy going. Especially with all of the outfit changes! Rilka getting some daddy love! Ben had the girls giggling constantly. Sadie and mom. 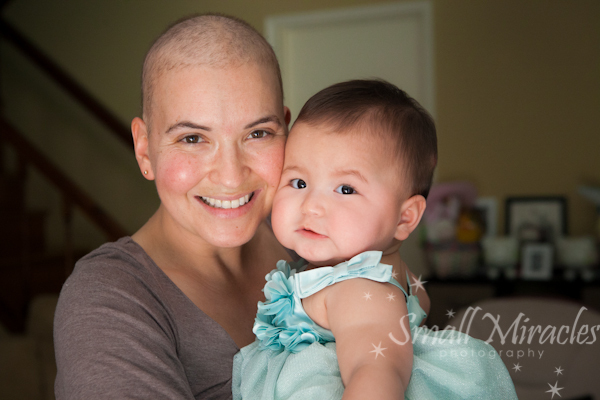 Kim has been going through chemotherapy to treat her leukemia. She looks amazing! Can you believe those those juicy thighs! The girls had fun dancing on the table! Behind the smiles is silly daddy! The girls don’t miss a beat. As soon as I went to grab this shot, they both rolled over to see what I was doing! I need Ben to come on all of my shoots! Can’t wait for our next shoot!